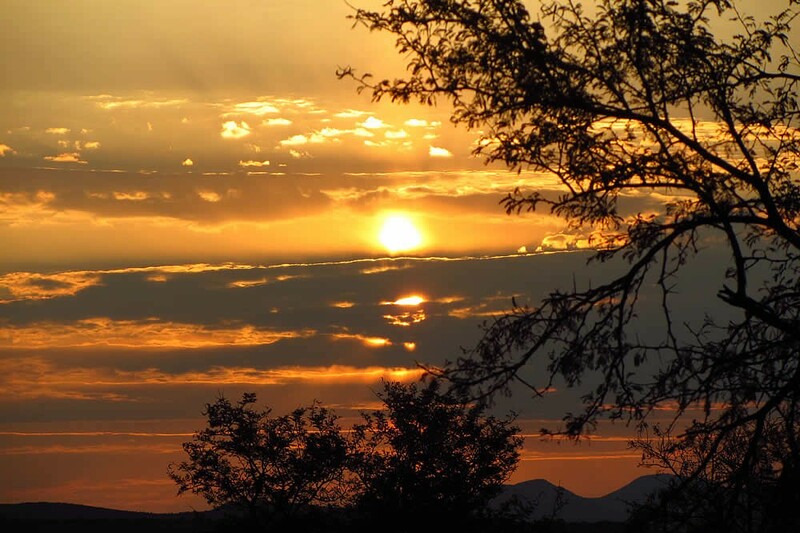 Experience the freedom of the Karoo…. 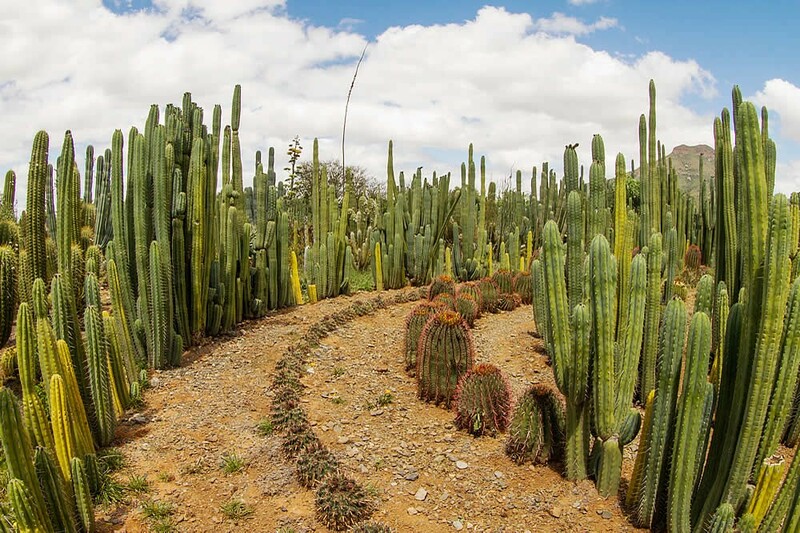 The Camdeboo area is any outdoor lover’s dream destination. In the centre of this nature rich area is the Valley of Desolation, a structure of piled dolerite column formed over a period of 200 million years. 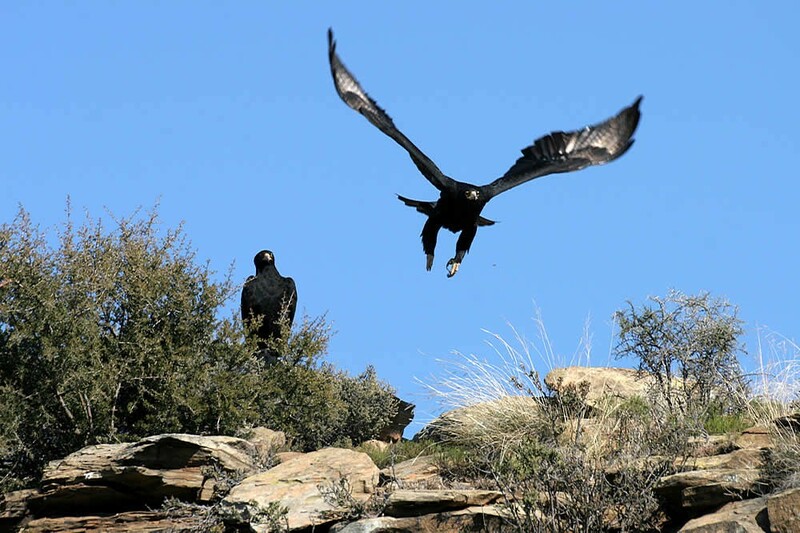 From the Toposcope in Camdeboo National Park, you have an aerial view of the historic town of Graaff-Reinet and can see Karoo mountain flora and fauna, with the opportunity of spotting the black eagle at close range. 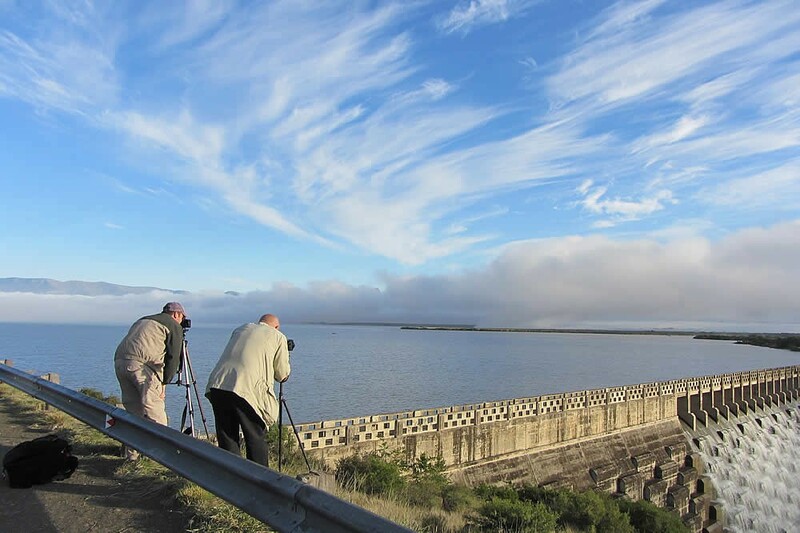 The Park has become a popular bird-watching spot which has led to a Birding Weekend being added to the Park’s annual calendar. 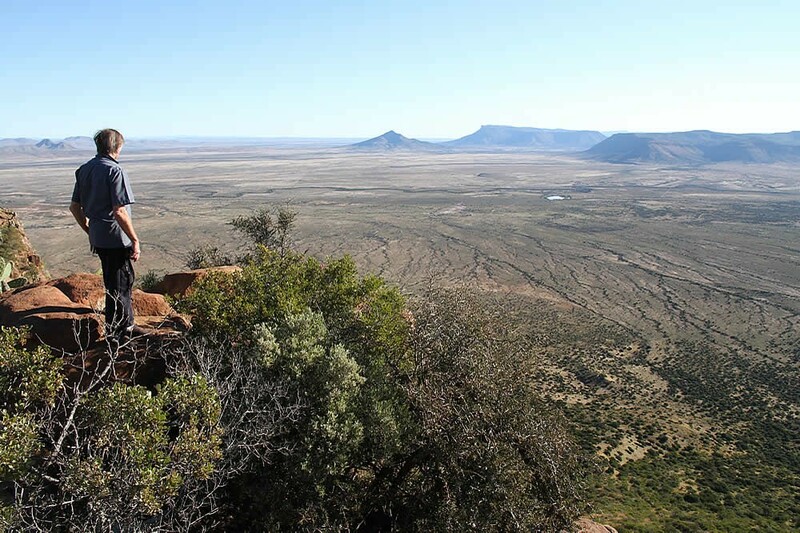 Camdeboo National Park offers two 4x4 routes for the adventure seeker. 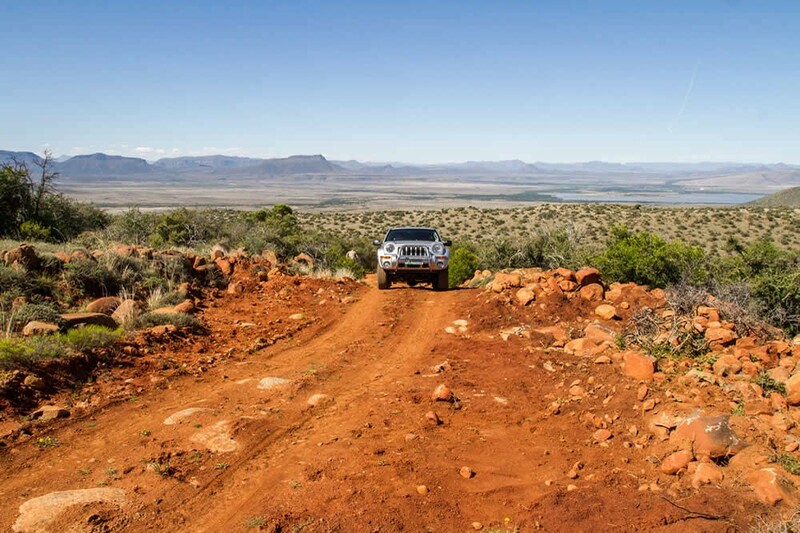 The Koedoeskloof 4x4 trail provides approximately 9 kilometres of rugged roads and scenic views. The trail can only be done in a 4x4 vehicle (no 2x4’s with diff lock) and a round trip can be completed in about 4 hours. 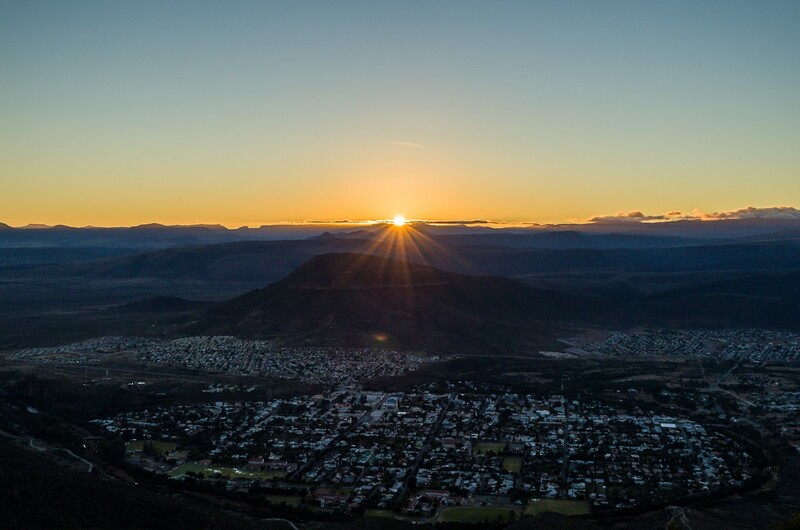 It is well worth setting a day aside to enjoy a picnic or braai at the highest point of the trail in the Winterhoek area of the Park. 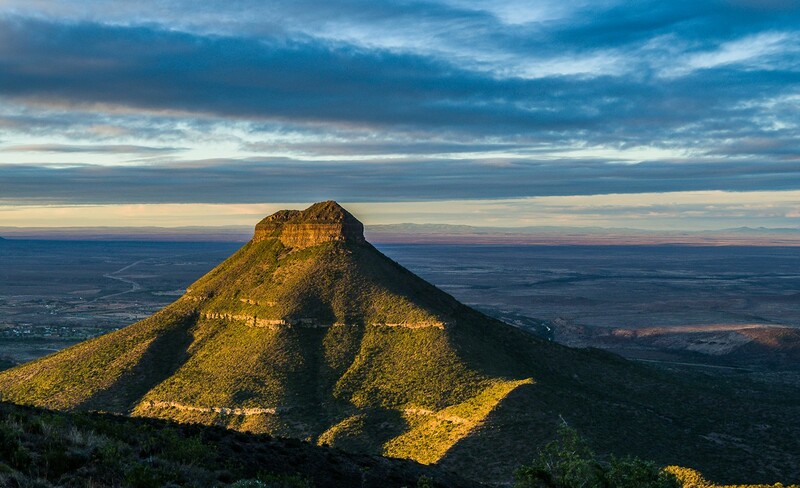 Another popular 4x4 trail in the Park is Driekoppe which takes you to the top of Hangklip with its panoramic view or down to Wolfkloof and its beautiful waterfall. The rocky hill provides a 360 degree view of the landscape. 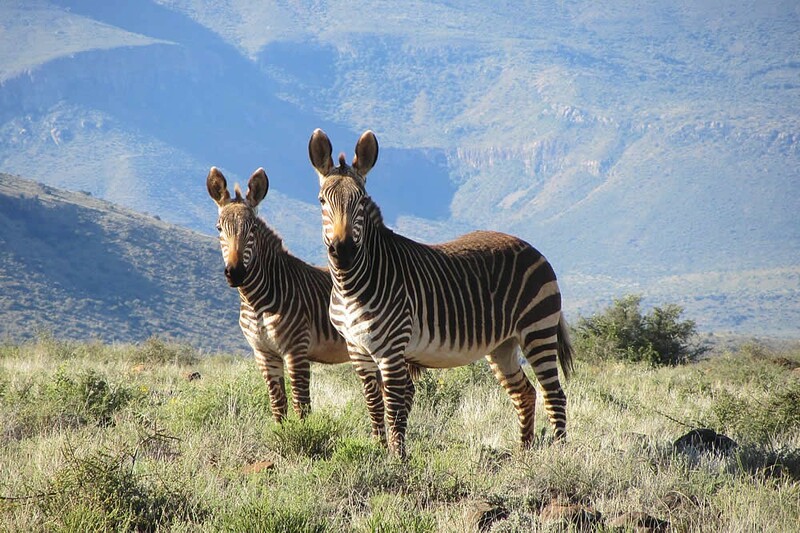 4x4 Trails are also offered on some of the guest farms in the Camdeboo Conservancy and near Nieu Bethesda. 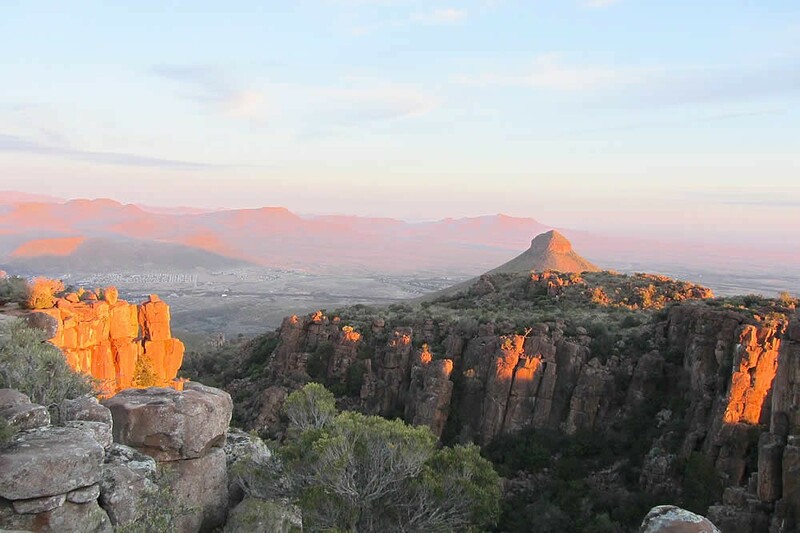 Other hiking trails in the area include the 1.5 km Crag Lizard trail which starts at the parking area of the Valley of Desolation and takes you to the best viewing spots in the valley. 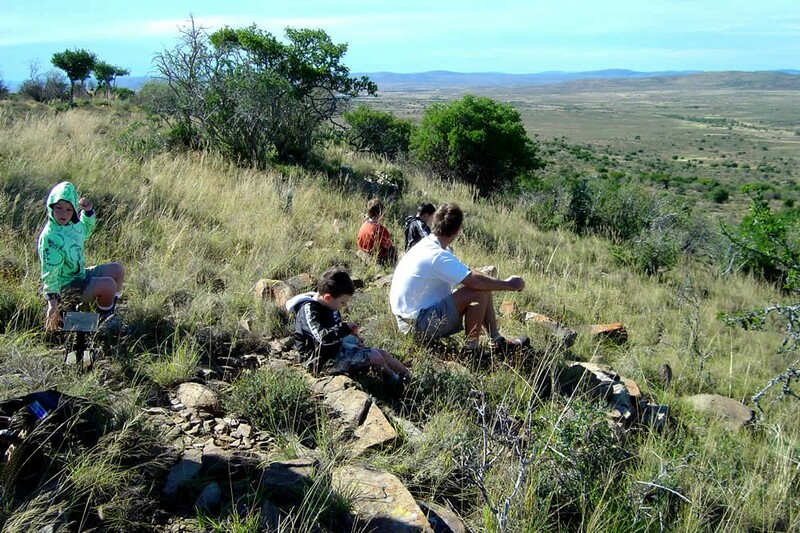 The 2km Gideon Scheepers trail begins at the Gideon Scheepers monument and is an ideal circular short walk out of town and back. If you prefer longer distances, Eerstefontein offers a 5km, 11km and 14km trail which starts and ends at the foot of Spandaukop. 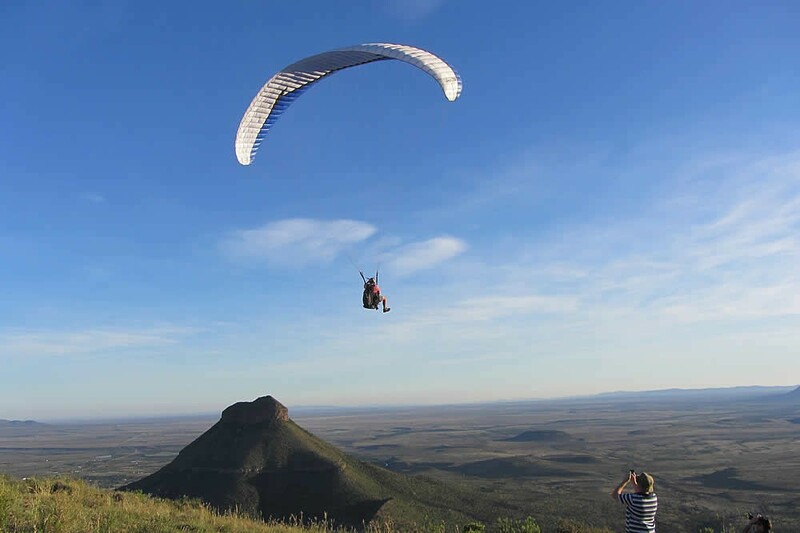 The Camdeboo Conservancy, which is made up of some 22 farms over some 80 000 hectares, offers excellent accommodation on scenic guest farms with hiking trails and adrenaline pumping 4x4 trails. 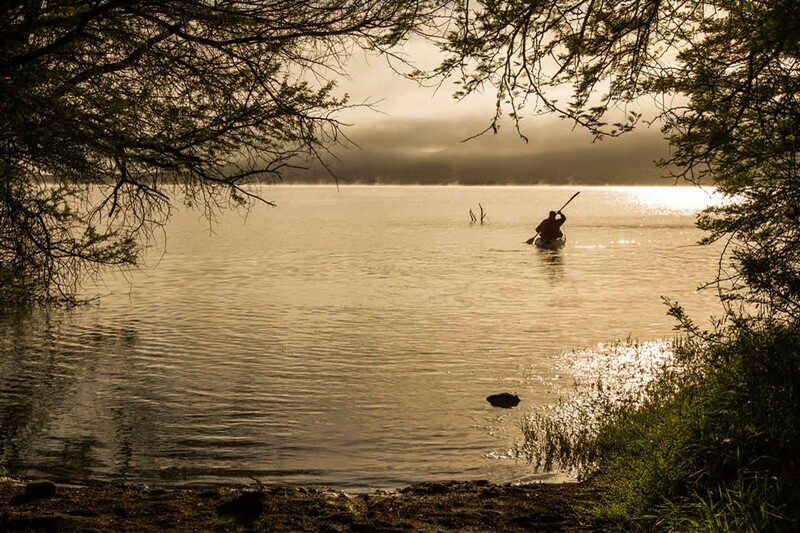 You may not believe it, but watersport is an exciting pastime in the Karoo ranging from power-boating, skiing, yachting and canoeing to windsurfing, jet skiing and fishing in the Nqweba Dam. 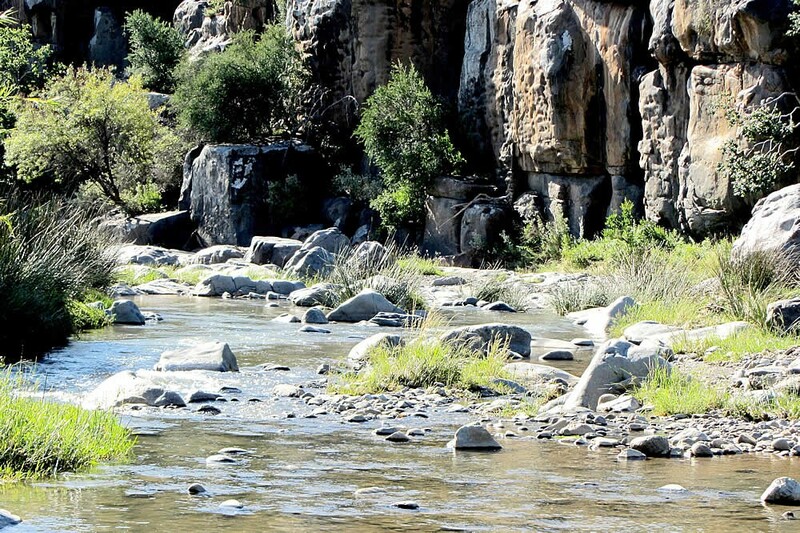 All watersports should be arranged with the Camdeboo National Park, but if you are not a water baby simply enjoy a relaxing picnic or braai in the serene setting of the park. Certain private game reserves in the area offer 4 and 5 star safari luxury and the opportunity to “get away from it all” in comfort and style. 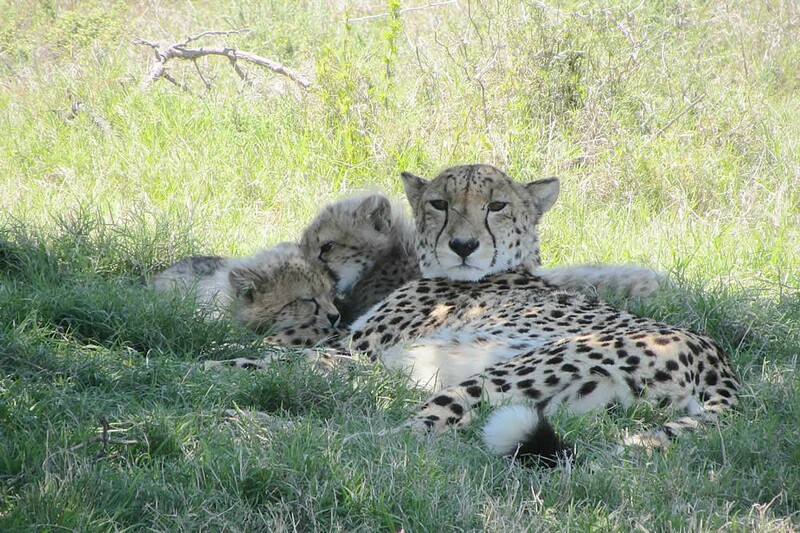 Track cheetah and other game on foot and enjoy guided game drives with qualified guides .There are also more rustic affordable private game reserves to visit, offering self-catering accommodation. 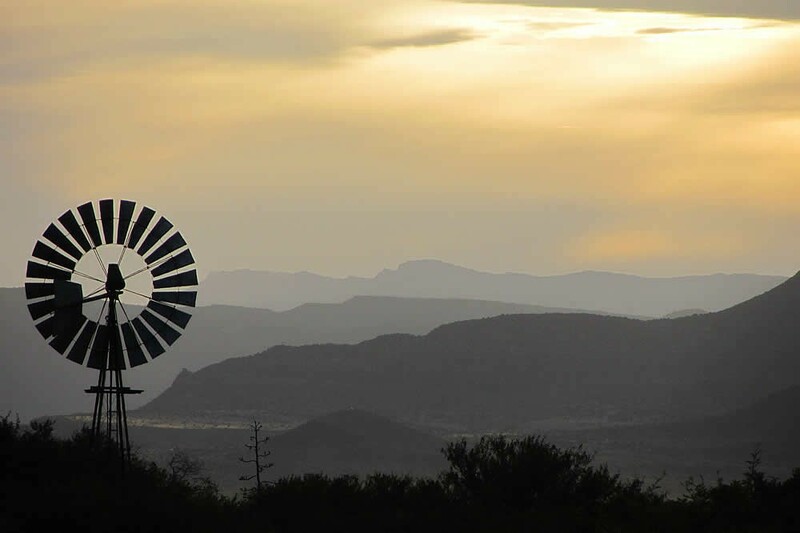 Another option is to stay over in cosy and affordable accommodation available on one of the beautiful Karoo farms and where you can experience authentic farm life. 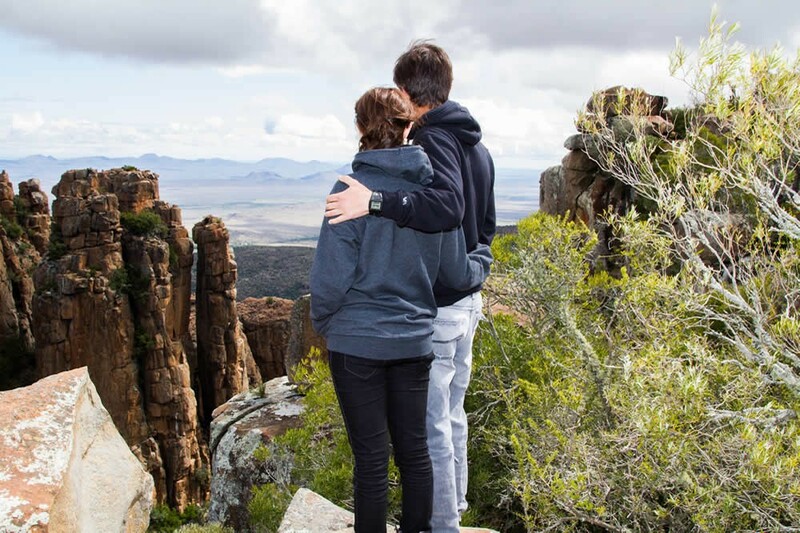 A Karoo farm, some of which date back to the 1800’s, offers an ideal family holiday with sheep and angora goats peacefully grazing in the veld. 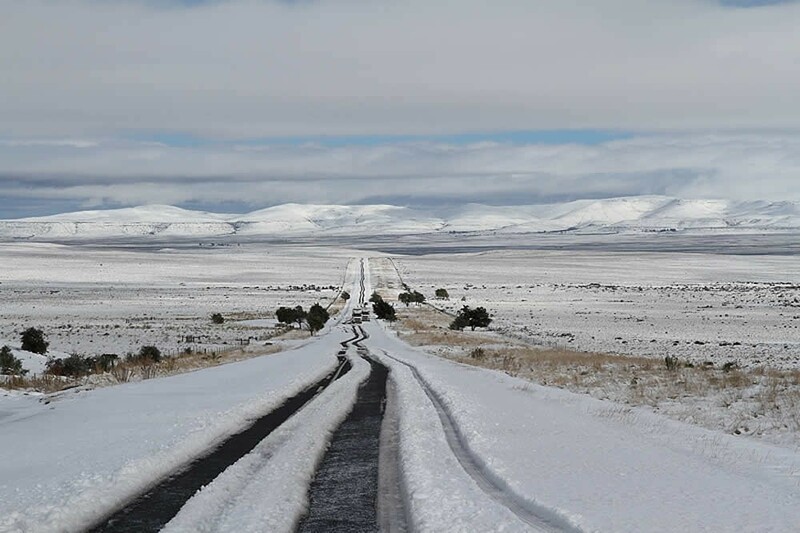 With the winter snowfall areas of the Camdeboo are transformed into a Winter wonderland and the colder temperatures indicate the beginning of hunting season. Professional grey wing hunting guides with English Pointer hunting dogs are also on offer. 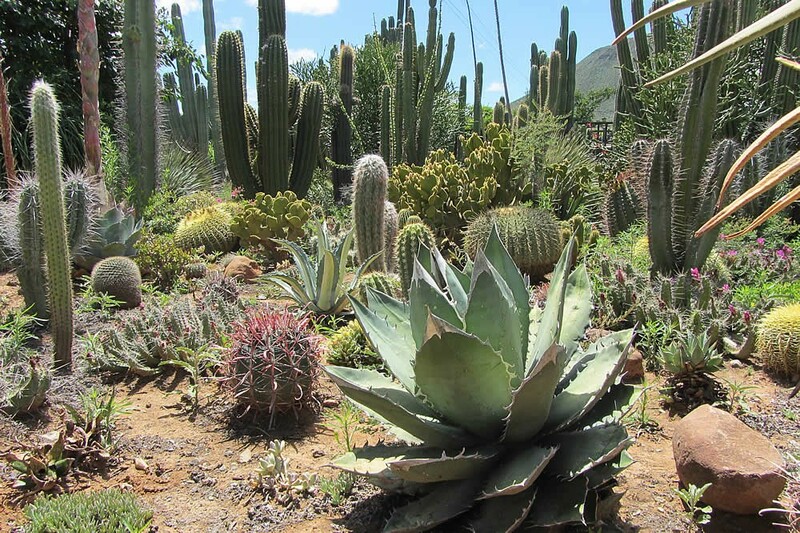 Explore the beauty of the area on foot, mountain bike or by 4x4, but be sure not to miss this nature rich experience.